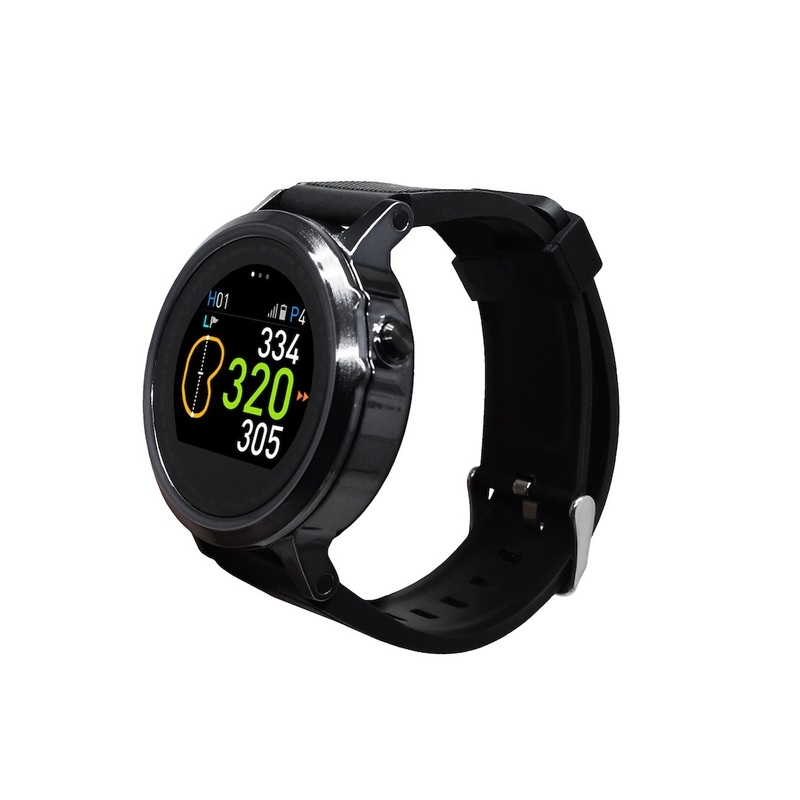 GolfBuddy, the world-leading developer of distance measuring devices made exclusively for golfers, is upgrading its most advanced GPS watch with the introduction of the WTX+. The WTX+ takes the market leading functionality of the WTX and adds in technical and aesthetic features that elevate it further. 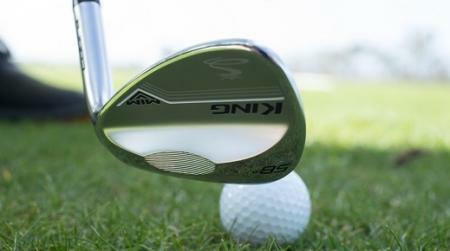 The primary technical development for the WTX+ is the improved antenna strength which speeds up the time for it to find a course or, heaven forbid you stray off your own fairway, the time to work out distances to the hole from your angle of attack. This improved functionality builds on market leading features such as touchscreen, full hole view with golfer’s position, distances to front, centre, back and hazards, shot distance measurement and pin position selection. 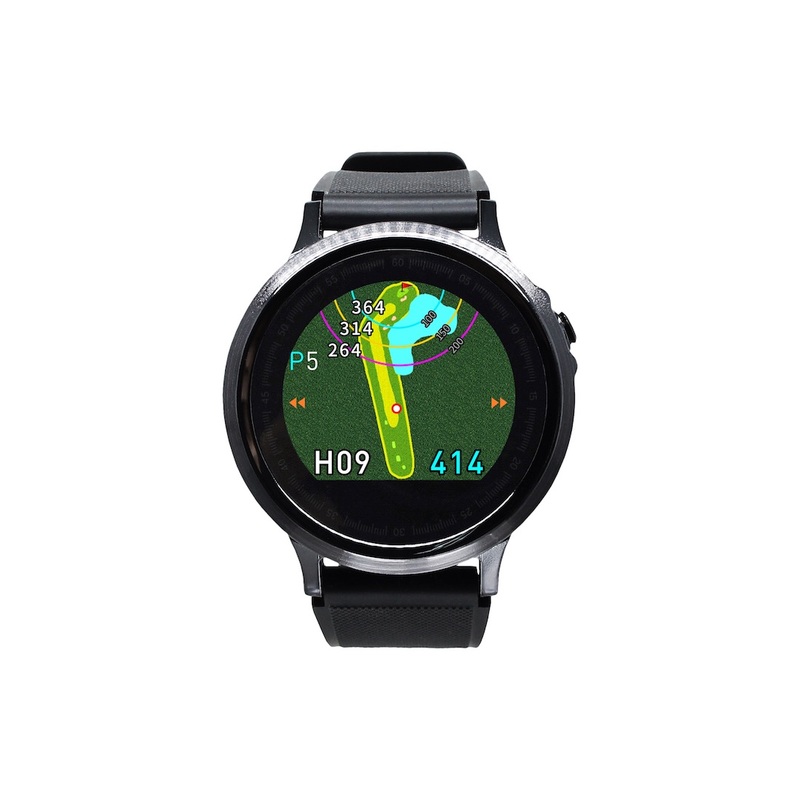 WTX+ also offers smart phone compatibility with on course updates available for download automatically via Bluetooth and fitness watch features such as odometer and GPS tracking. The second area for upgrade is the new look of the WTX+. 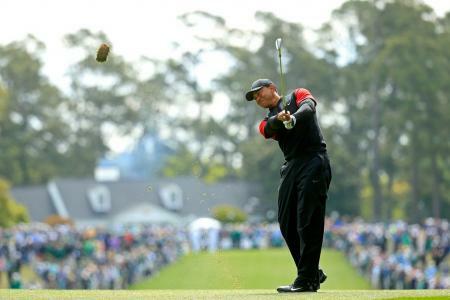 The watch has a stylish new strap and a new metallic finish for the bezel which improves the aesthetic and makes it a very wearable everyday watch when not in golf mode. 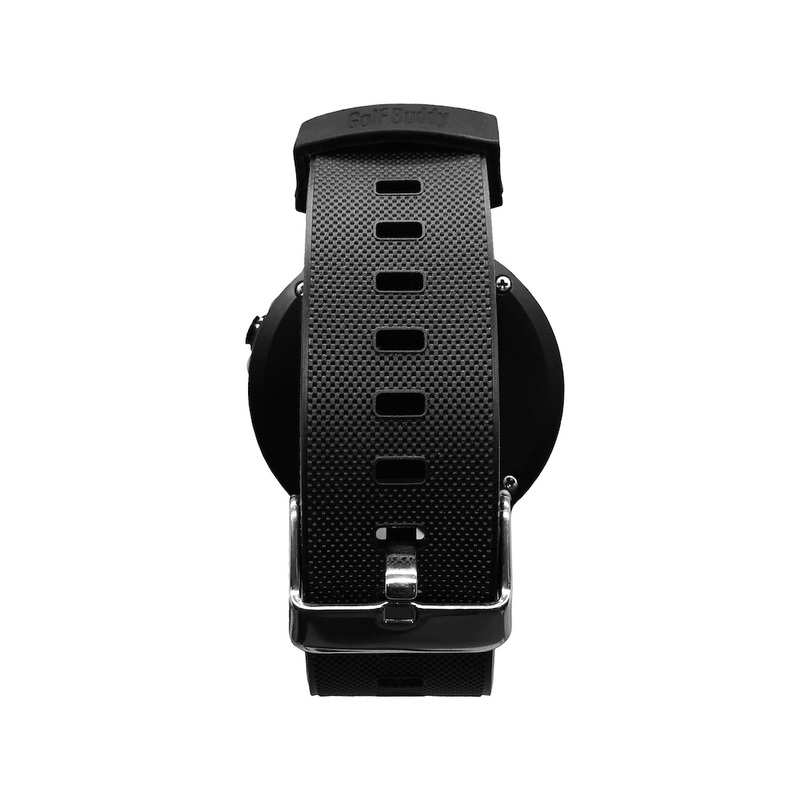 The new look combines superbly with the extra skins that can be selected for the watch face and with an extended battery life, the WTX+ is perfect for everyday use.